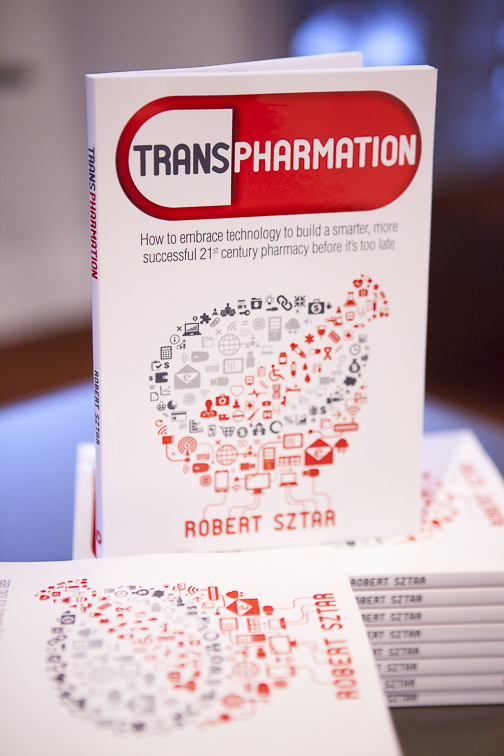 Over the past months we’ve uncovered the best strategies to helping you create a remarkable vision for your pharmacy, establish your business’ culture, and manage a high performance team. 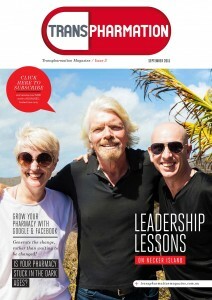 But, as good as the strategies are they are useless unless you take massive action, and implement them into your business. Now you may be thinking that this will be a giant mountain to climb, but taking one step at the time and with the right tools you can turn aspiration into reality. 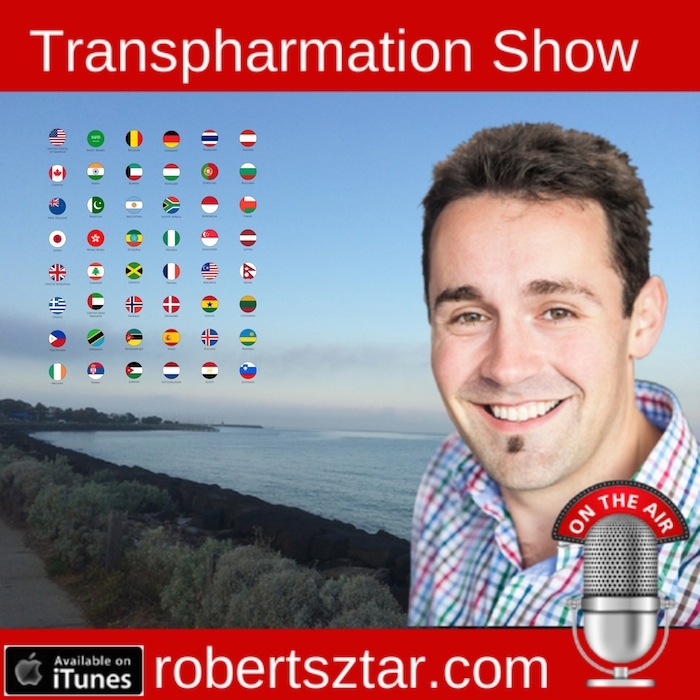 If you would like to learn about the latest team communication & collaboration tools, and how you can use them in your pharmacy immediately, then you won’t want to miss this episode of the Transpharmation Show. Tools to help you plan for 2016 and have a stress free holiday. Get ready for your stress free holiday with this FREE video series. Get your personalised 4-week program to take advantage of your biggest pharmacy opportunities is 2016!